Professional House Cleaning Services Chanhassen and Eden Prairie MN | Mint Victoria. "We Leave Your Home In Mint Condition"
Sometimes cleaning your home takes more time than you have. That’s why it doesn’t get done as often as you would like. This is especially true for those deep-cleaning tasks that are in addition to your normal, weekly cleaning. What if you could find someone to do it for you, work around your schedule, and leave your home in Mint Condition? That’s us! Mint Victoria offers quality deep-cleaning services on an hourly basis, with no contracts, so you can choose what you would like cleaned, and how often. 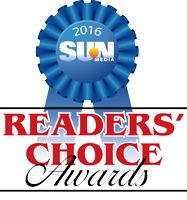 Over the past five years, our commitment to being the best has earned us Sun Newspaper Readers’ Choice for ‘Best Housecleaning Company’ in Chanhassen, Eden Prairie, Excelsior, Wayzata and St. Louis Park. Try Mint Victoria for yourself. We are happy to give you a free walk-through estimate, and answer any questions you may have. If you're not satisfied with our cleaning services, let us know. We will do our best to make it right. We don't require contracts, as many other home cleaning services do. We cater to your needs and fit into your schedule. You can enjoy Mint Victoria cleaning on a weekly basis, for seasonal tasks, or on a project basis, like holiday event preparation or clean up. It’s totally up to you. Our House Cleaning Teams are professionally trained in proper home deep-cleaning cleaning procedures, including kitchen and bathroom sanitation. 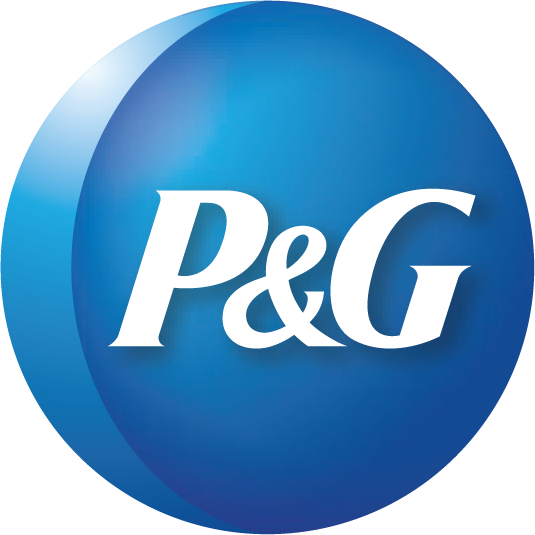 We use Proctor & Gamble green cleaning products, providing a safe, sanitary clean for you and your family. Mint Victoria has established itself as the most reliable home-cleaning company in the greater Minneapolis metropolitan area. That’s why many of our new customers come from referrals. We're locally owned, are headquartered in Chanhassen, and we keep the promises we make.